Reminiscent of the glamor of old Hollywood, the Gold Lion Lamp wants to be noticed. 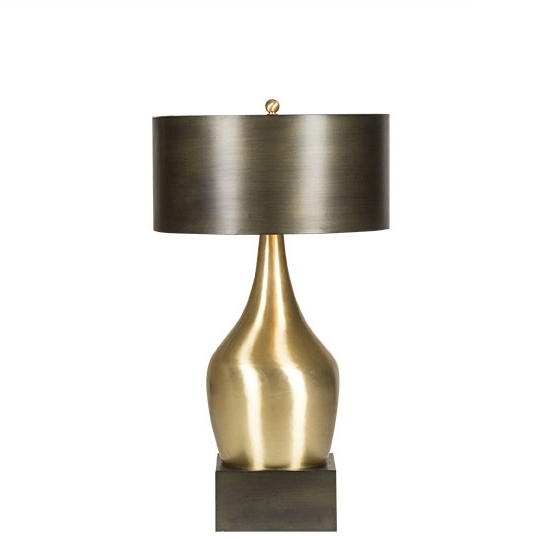 Made of solid brass, it is topped with a bronze metal shade and base. Copyright © 2015 Nellcote studio.